Insta-Little: June Bug | ya, we're basic. Happy Tuesday littles! It’s going to be a bit of a light week here on the blog, so I apologize for the lack of posting in advance. Have a couple things I’m working on and just need to take a bit of an Internet vacation. Not to worry next week all will be back to regularly scheduled programming, so I am definitely looking forward to that! Today it’s my monthly Instagram round-up. June was quite the month and I haven’t been that non-stop in a very long time! I have made some incredible new friends this summer, worked on amazing blogger programs and stepped up my fitness in between. While July is well underway, I am happy to have a bit of downtime come August and wind down the summer with some relaxing activities and family time. 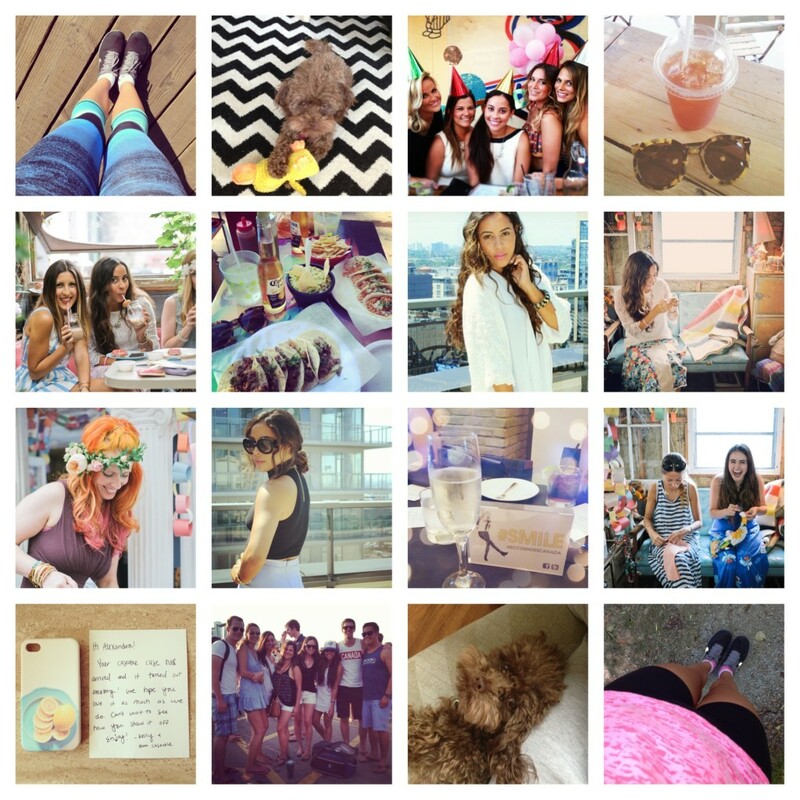 Follow me on Instagram for a little BTS and to catch a little action of my life off the blog! How has summer been treating you? I’d love to know!